All hidden gems are not really hidden except from those who don't do some basic traveler's home work. Of this, we were guilty. Chapel in Franschoek. Copyright: aesta1. We were so obsessed with Stellenbosch and the history of the Boers that we simply overlooked some of the most important and beautiful diadems of South Africa so it was just good luck and not good planning that tripped us into towns like Tulbagh, Ceres, Hermanus and most importantly, Franschhoek. We realized there is so much more to learn about the history of South Africa and how other groups featured into this. One of these groups that settled in South Africa and left significant imprints on the culture were the French Huguenots and it is in Franschhoek that you can clearly see this. The French Huguenots left their homes mostly from Flanders to the Saintonge and the area of Languedoc and Dauphine. They left because the Edict of Nantes that guaranteed their freedom of worship has been revoked. About 178 families of the total 200,000 who left Europe went to the Cape. The Cape welcomed the French Huguenots not just because of their adherence to the same faith but more so because of their economic value. The Cape is an important port of call for the ships of the East India Company that managed the Cape at that time. The Cape wanted to have a steady supply of food for the ships going to the East, in particular, the Dutch colony of Batavia. They also want wine as this kept better on ships than water so the Company offered the Huguenots free passage on the promise that they stay for, at least, 5 years after which they could go back. The Company also gave them land of around 15-60 hectares, seeds and tools. So, after a 6 week journey full of dangers, the 4 shipload of French Huguenots arrived in the Cape. They were well received by the Cape Governor at that time, Jan van Riebeeck whose wife, Maria de la Quitterie, was French. They settled about 60 kms. northeast from the Cape which is now called Franschhoek, the French Corner. ​Happily or unhappily, the French, at first, with their Pastor with them were able to keep their language and culture but subsequent to that first arrival, the others who followed were not allowed their pastor. The Cape management wanted them to assimilate with the local culture. In spite of the hardship in developing the land, the newcomers progressed and left lasting legacy to the new place they've called home. 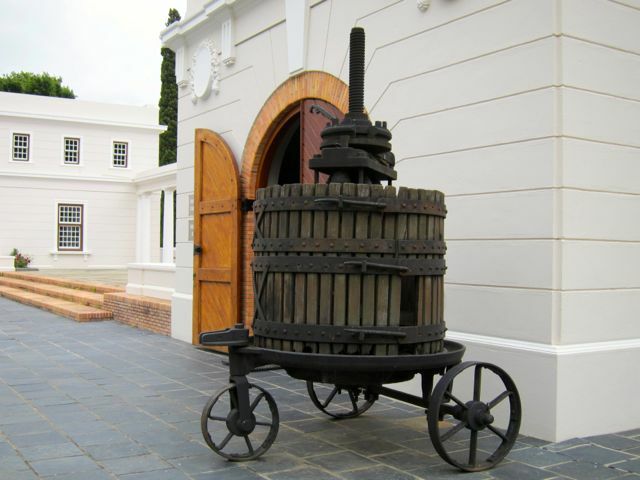 The wines of the Cape are among the best in the world and one of their greatest exports are agricultural products. 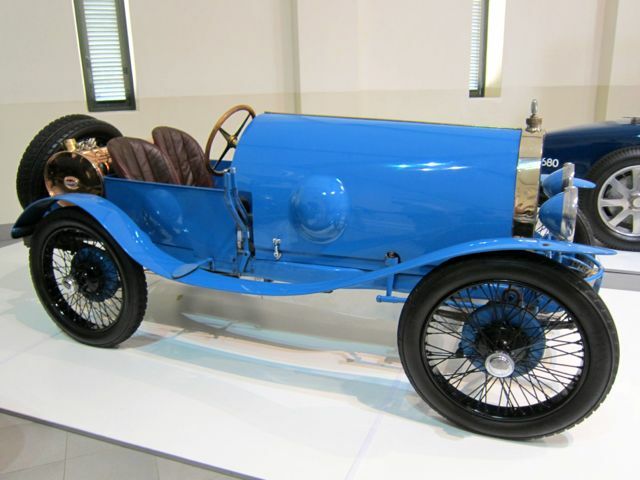 There are, today, many French family names in the Cape such as Du Toit, Joubert, Marais, De Villiers or Du Plessis. Some got integrated into the local language and instead of Leclerc, it became De Klerk. Many farms have stuck to their original names like La Brie, Chamonix, and La Motte. 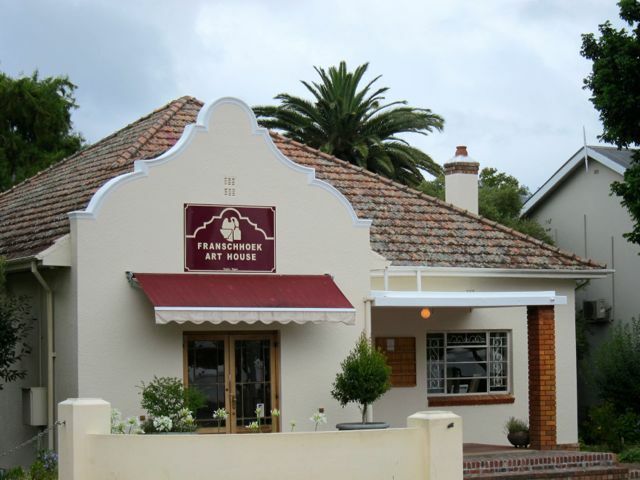 Today, you can explore more on the French Huguenots early life in the Cape in the Huguenot Memorial Museum in Franschhoek. Huguenot Memorial in Franschoek. Copyright: aesta1. 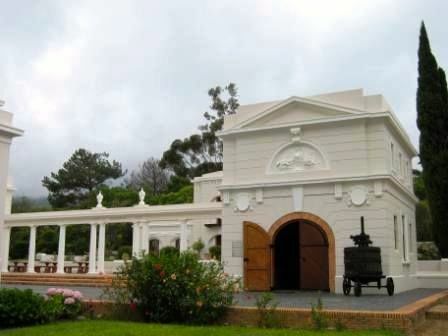 It is not just the hills and greens around Franschhoek, it's the legacy buildings of the early Huguenots, who settled there and created a French corner South Africa and contributed to the stunning architecture and magnificent culinary tradition of the country. We were lucky enough to arrive in Franschhoek too early for anything to be opened but a small restaurant on a corner of the Main Street made sense to have a light breakfast. What arrived for the two of us was enough food to feed all the Trekkers whoever crossed a veldt. It's hard to imagine how any human can consume that weight of food so early in the day. Portions aside, the flavours were outstanding and the memory of that break fast is almost as strong as the memory of table mountain. 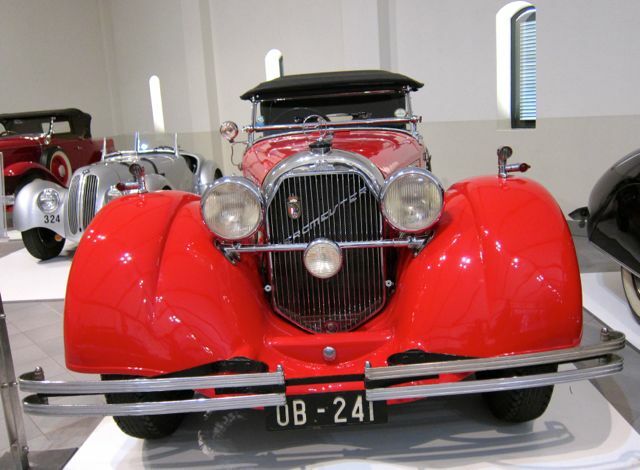 And as an incredible bonus, just outside of the town is one of the great automobile museums having the collection of vintage magnificently displayed inside a vineyard that by itself is worth a visit. Call first before you go to be sure it is open. Below is a video of the Museum.